Are you looking to go to Walt Disney World in Florida, Disney Land in California, the Aulani Resort in Hawaii or take a Disney Cruise or Escorted Tour with Adventures by Disney? So much has changed with Disney in the last couple of years that even a trip to Disney World can be overwhelming. Do you know the difference between the value resorts, moderate resorts, deluxe resorts, home away from home resorts? 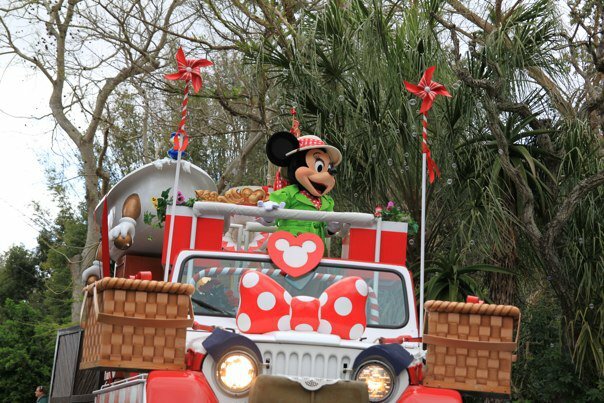 Do you know what the Magical Express, Magic Bands, Magical Memories Package and Fast Pass Plus is all about? 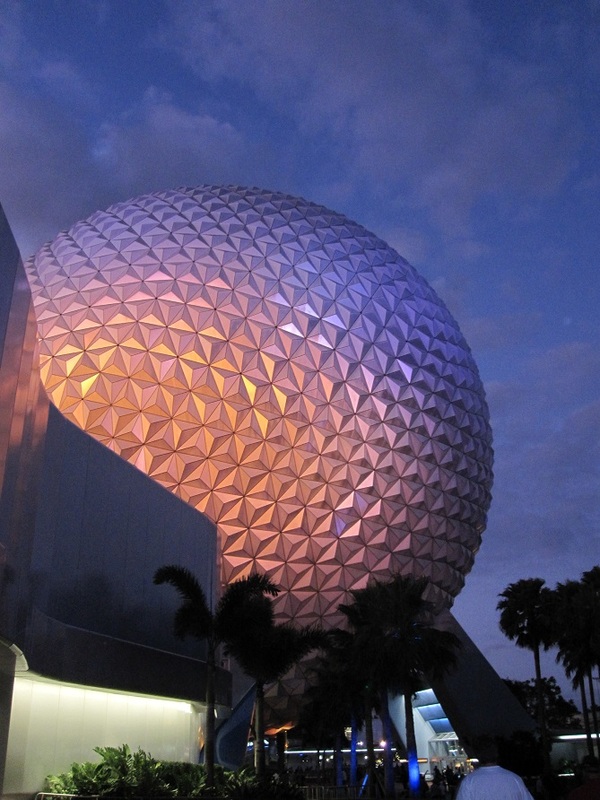 Do you know what benefits there are between staying onsite at a Disney World resort vs. offsite? Dining Plan– should you or shouldn’t you? Touring plans— what are they!!! These are just a few of the things that using a Disney Specialist can help with. Rather than heading to Disney World and be completely overwhelmed, we can help you plan a stress free Magical Disney Vacation. 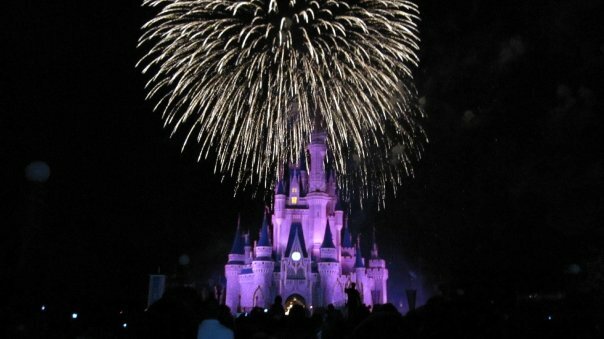 The beauty of working with My Vacation Lady’s Disney Specialist is that we have been to Disney many, many, many times (probably about 4 zillion — ok, that may be a slight exaggeration) but we can tell you the best places to stand to watch the fireworks, the best restaurants to make reservations at, which rooms at which resorts are best for your needs and how to save money on your next Disney vacation. Consider us to be your CONCIERGE service to Disney and the best part is, our Disney Specialist will monitor the promotions and specials that Disney announces and if you are eligible for a lower rate or a better package, we’ll take care of that for you too! 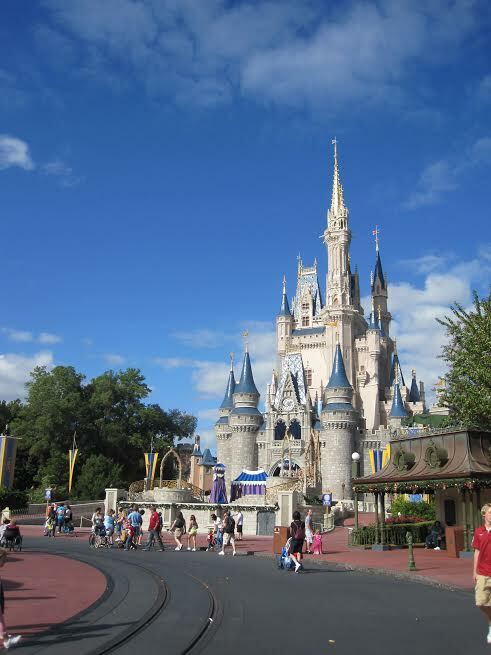 Contact My Vacation Lady’s Disney Specialist for help with planning your next Disney vacation!